Sanober Syed is a NTCAR Board member and VP of Scholarship for Wharton DFW, a Principal at Koa Brokerage where she represents Landlords, Tenants and Investors in sale and lease transactions. 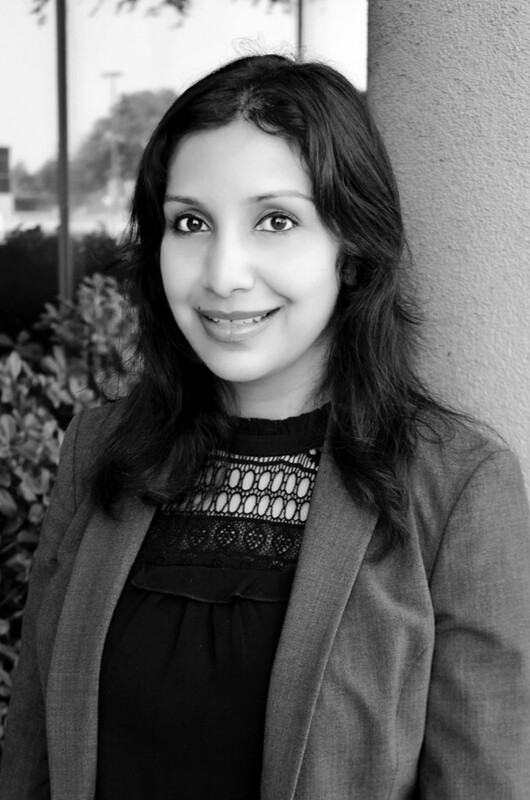 Prior to joining Koa, Mrs. Syed was a Senior Vice President at Hudson Peters Commercial where she successfully sold and leased multiple office and medical office properties. Notable transactions include the lease up of 77,000 sf of class A office space on Central Expressway, sale of an 85,000 sf office building to a charter school and the sale of a 13 acre golf range to a multi-family developer. While at Hudson Peters Commercial, Sanober achieved her CCIM credential. Before joining Hudson Peters Commercial, Sanober was Trammell Crow’s Director of Strategic Services for Baylor Healthcare System. She developed a database of Baylor’s medical office building portfolio analyzing usage, rental rate and expenses for the Baylor Health Care System. Her work culminated in the sale of a portfolio of 20 of Baylor’s medical office buildings for $133M. In addition, Ms. Syed evaluated over $2B in medical office buildings for acquisitions for Partners Health Trust, a Trammell Crow Company fund. Her valuations resulted in the acquisition of an $80M portfolio that launched Partners Health Trust. Mrs. Syed began her career as an analyst at JP Morgan Chase where she gained hotel experience when she underwrote the $1.2B financing for the Wyndham/Patriot deal. In addition, she acquired retail experience through marketing a $60M regional mall. Mrs. Syed gained her MBA in Finance from the Wharton Business School. She is currently Vice President of Programs for the Wharton DFW club. She has also served on the Texas Indian Physicians Auxiliary Committee. Outside of her professional interests, Mrs. Syed is active in supporting various charities and enjoys spending time with her family.